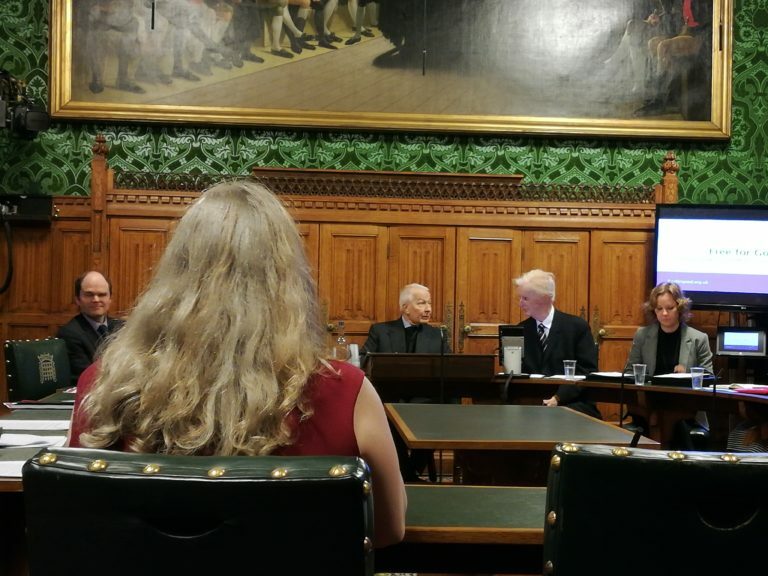 Great to be at the inspiring launch of the #freeforgood campaign in Westminster yesterday! 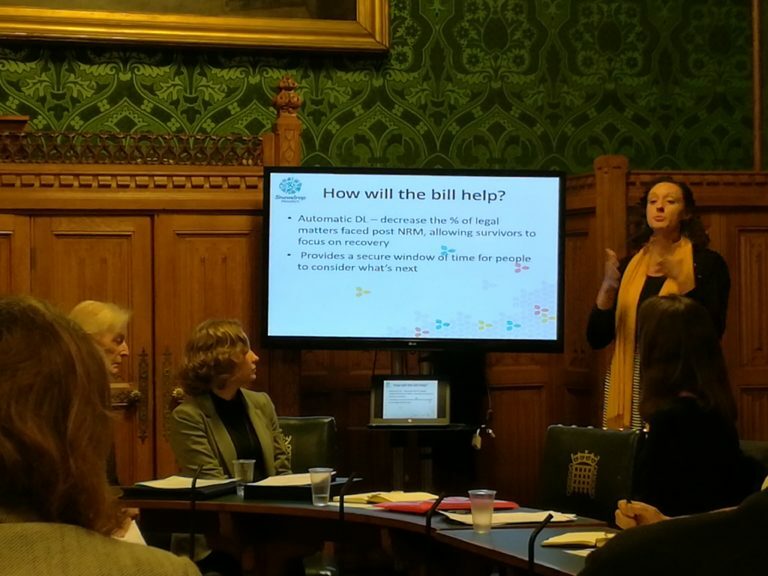 Please do join us in asking your MP to support the Modern Slavery (Victim Support) Bill. We know from daily experience just how complex and long-term the rehabilitation of survivors of modern slavery really is. This Bill puts things in place to help this process and give stability to highly traumatised people.